Do you have questions about our Mini Maker Faire? Would you like to attend? 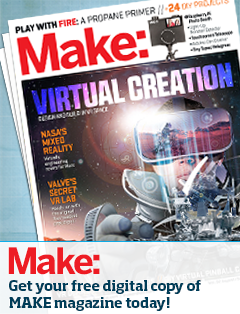 Are you a maker that wants to exhibit? Reach out soon! We’re excited and we’re ready!